The trend of the last weeks still continues and it seems the world lives a new gold rush. Gold is bought by the most experienced and competent investors, central banks of different countries and ordinary people from all over the world who trust gold as safe haven for their savings. Last week in the gold market was observed a sharp 7-day rise in the price of gold. The price reached its maximum over a long period and was fixed at the level of $ 1,294 per troy ounce. This means that the price of gold was 9% higher than it was at the end of 2014. According to the results for January 21, the gold market continues its growth, considering that the platinum group metals prices fell under the influence of a number of factors. There is still a very tense geopolitical situation in the world and people find their protection in time-tested asset. They tend to buy gold before the price of gold is increased. 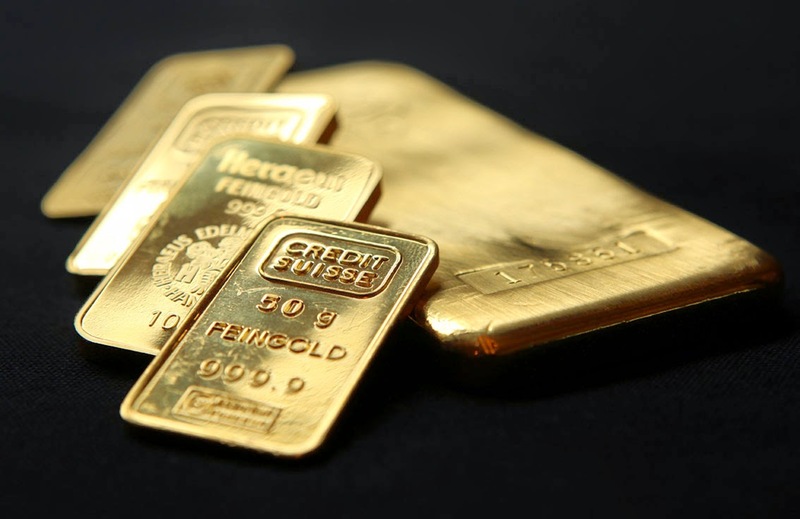 In experts' opinion, one of the main reasons for the increase in the price is the growing demand for gold and other precious metals in China. The other main reason is the statement of the Swiss Central Bank about the abandonment of the frank-euro ceiling. These two factors have become the starting point for the recovery of the gold market, as well as other precious metals markets. According to the latest data, the price of gold has been stabilized at the strong support level of $ 1,280, and then fixed at $ 1,272 and continued its growth. A growth of up to $ 1,300 is expected. The clients of the Emgoldex company fully enjoy not only the favorable situation in the world market to buy gold but also the most favorable conditions of the bonus program of the online store. To buy gold, you are more than welcome to visit the Emgoldex online store. Share this important information with others so more people will know about this great opportunity to preserve and increase their capital, by buying gold in the Emgoldex online store!